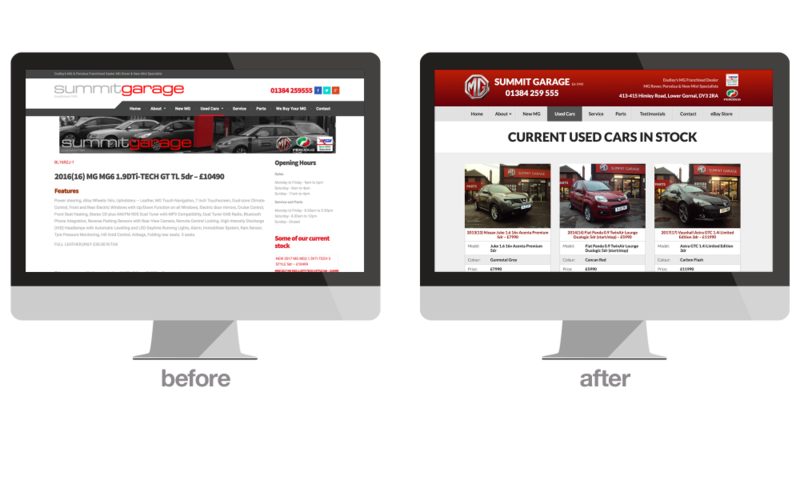 I am John Newey, Sales Director at MG Franchised Dealer, Summit Garage (Dudley) Ltd and I have recently used “GetSited” to re develop and design my company a new web site. 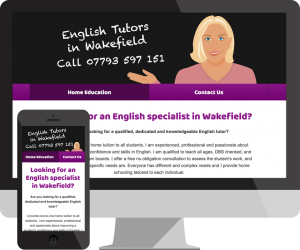 Right from the start, GetSited were keen and efficient and even solved a few problems that were left me from previous web developing disasters! 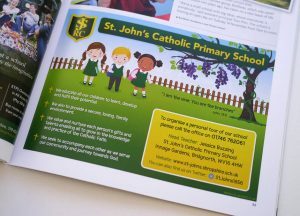 Ben and Elaine really know their stuff and I would highly recommend them to anyone. 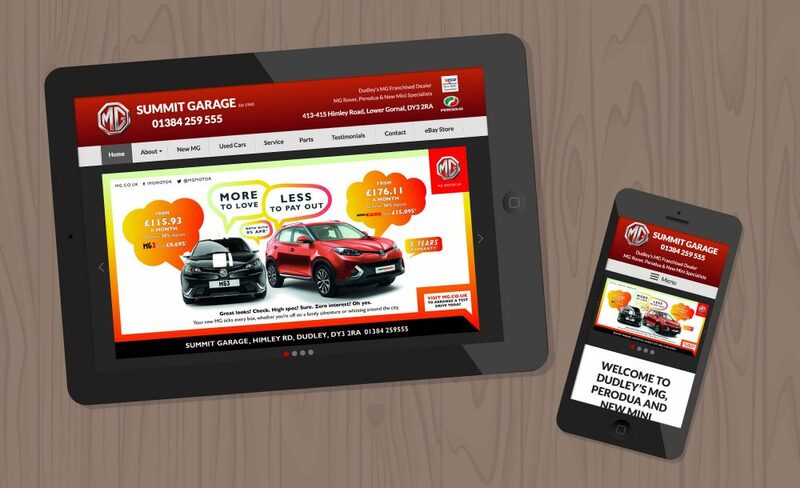 We redesigned the website for Summit Garage in Dudley, through which they can log in and add cars for sale, as well as update the text, adverts and other images on their website.